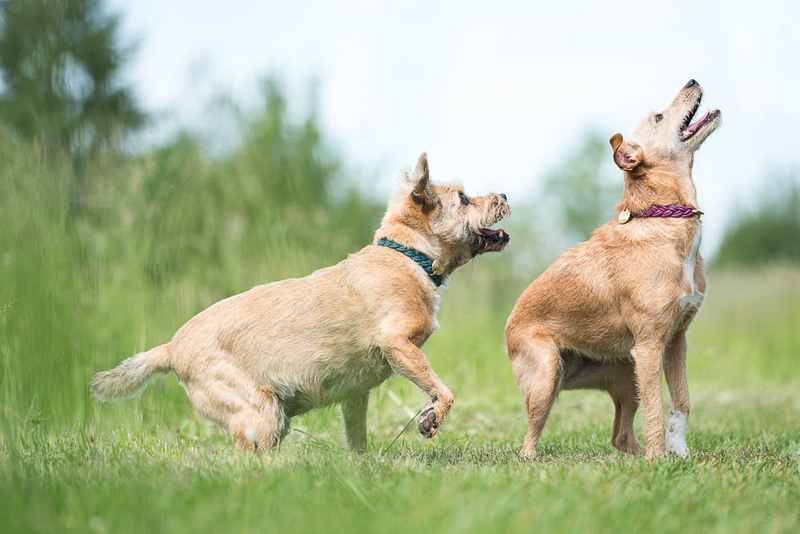 adivo signs first major collaboration agreement with Bayer Animal Health to jointly develop species-specific therapeutic monoclonal antibodies to address the demand for innovative pet therapies. We congratulate adivo on this major step and look forward to further successful collaborations. Congratulations to our portfolio company Implandata Ophthalmic Products on the CE certification of the EYEMATE-IO 1.1 microsensor implant for continuous monitoring of intraocular pressure in glaucoma patients! Market entry can thus take place in April 2019. 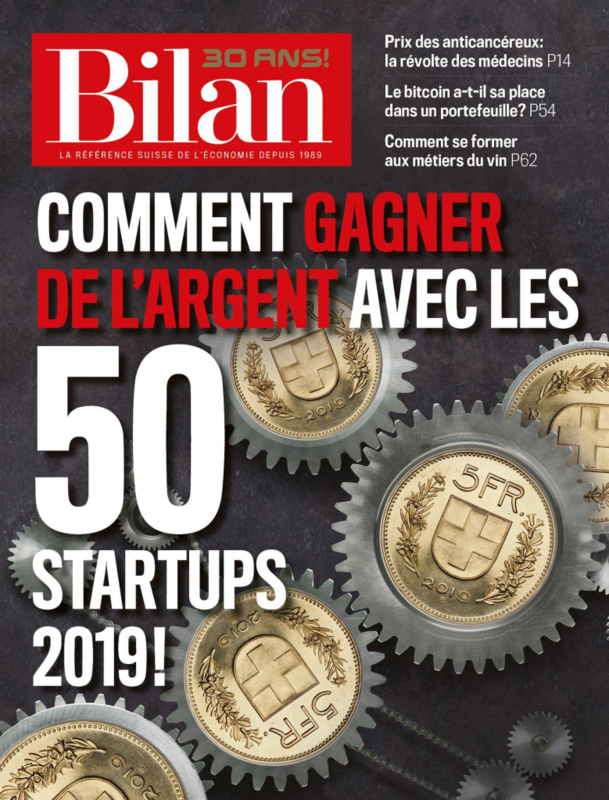 According to the Swiss business magazine Bilan, our portfolio company Resistell is one of the 50 start-ups in which to invest in 2019. We agree and congratulate Resistell! Occident welcomes Dr. Kathrin Chojnowska to the team. Following her PhD in neurobiology, Kathrin joins the life sciences team as an Investment Analyst and supports Cédric Barra with her extensive expertise. We’re shaping the future, not just watching it happen. We invest in ground-breaking innovations before they change our lives forever. Are you intrigued by the opportunity to really have an impact in your job and accomplish something meaningful? 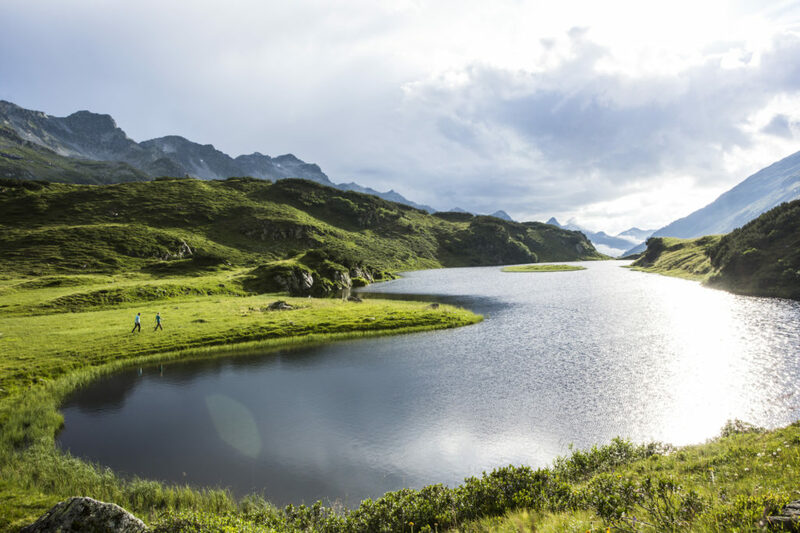 Join us as a Junior Investment Manager and help shape the future! Occident is the proud partner of the Co-Operaid Talents Program and this year again supports 25 disadvantaged students in Laos, Cambodia and Bangladesh with scholarships. This enables these young, highly motivated people to make their dreams come true and to create sustainable added value for the society, often disadvantaged ethnic minorities of the respective country, through their education. In 2018, the Talents Program produced the first graduate, a lawyer from Bangladesh. 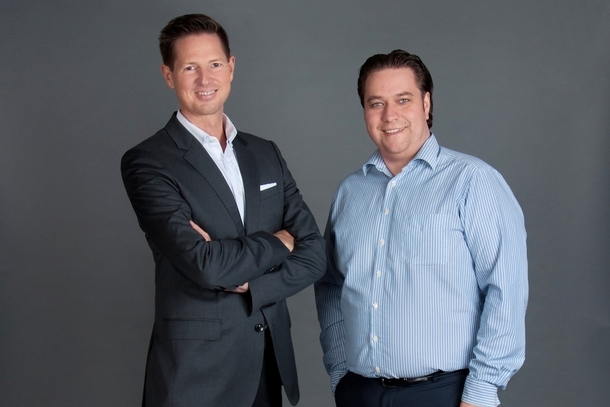 In recent years, Occident has intensified its investment activities in Germany and we are now ready to take the next step by establishing our own branch office in Munich. We believe that Munich is a great location for our business, thanks to its top international universities and global technology leaders, along with a solid network of renowned investors. Our goal is clear: we will press on and deepen our existing investment strategy in Germany, by reinforcing and expanding our investment team there as well. 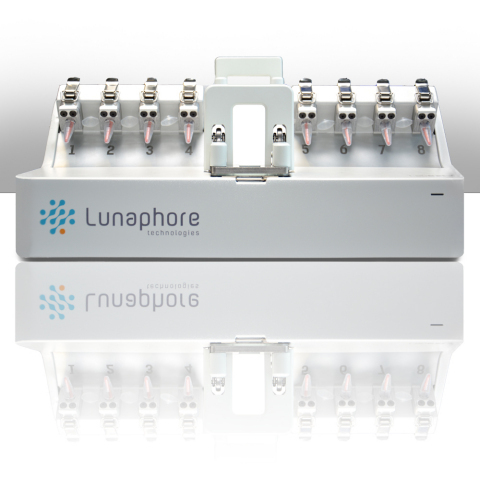 Congratulations to our portfolio company Lunaphore for the launch of its first product LabSat™ for research applications! At the end of the year, the Occident Team visited the German university city of Heidelberg. An exact picture of the human anatomy could be attained in the Körperwelten Museum which led to conversations about the one or the other portfolio company. 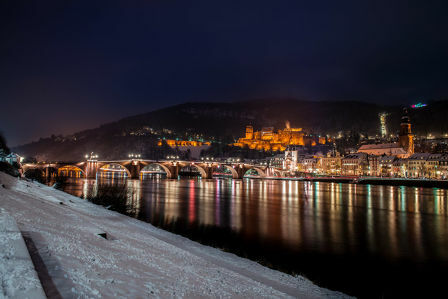 The Christmas market in the picturesque old town of Heidelberg provided a very contemplative setting for Christmas. With this in mind, we wish you a peaceful and Inspiring Christmas season! The Occident portfolio company advanceCOR announces the successful completion of patient recruitment for the phase II study of Revacept in patients with symptomatic carotid artery stenosis. Congratulations on reaching this important milestone! Occident invests in the Munich-based diagnostics company iThera Medical together with existing investors Fluxunit – Osram Ventures, Bayern Kapital, BayBG Bayrische Beteiligungsgesellschaft and Extorel in its extended Series C financing round of 9 million euros. 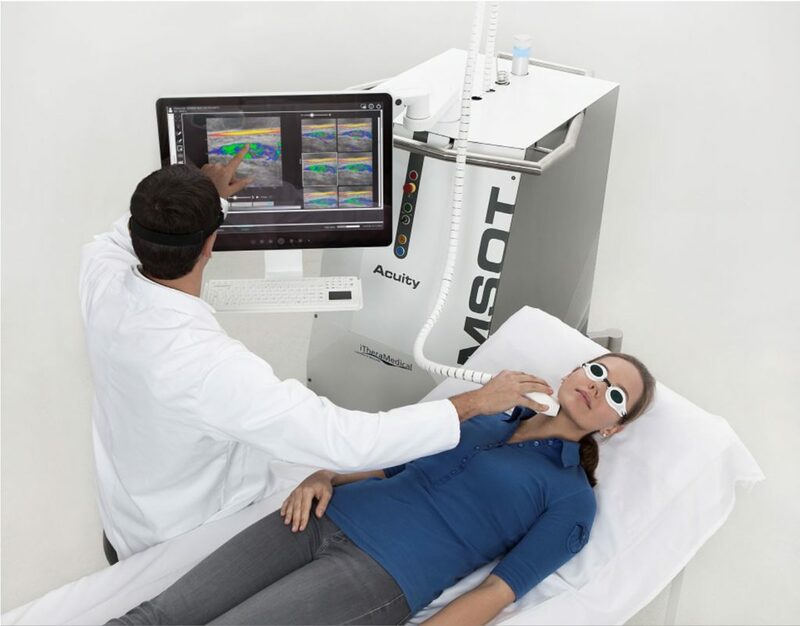 The company develops imaging methods for medical diagnostics based on multispectral optoacoustic tomography (MSOT). 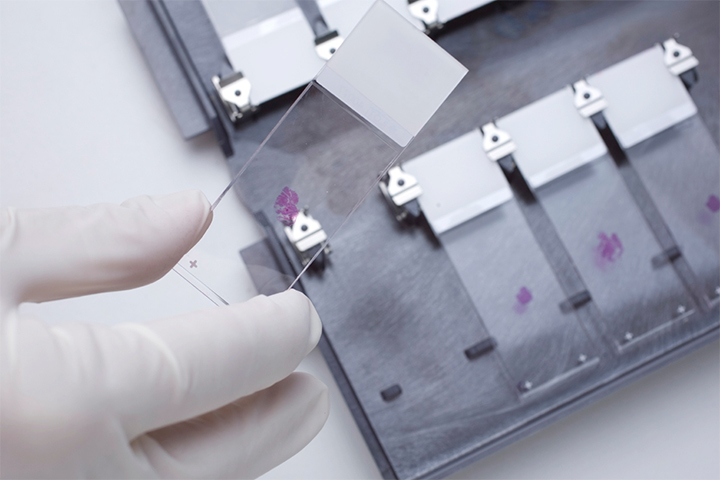 This laser-enabled technology allows for the evaluation of optical tissue properties and thus enables a more accurate and non-invasive diagnosis in a variety of indications such as cancer and inflammatory diseases. The additional funding will be used for the further development of the MSOT systems and for entry into the clinical market. 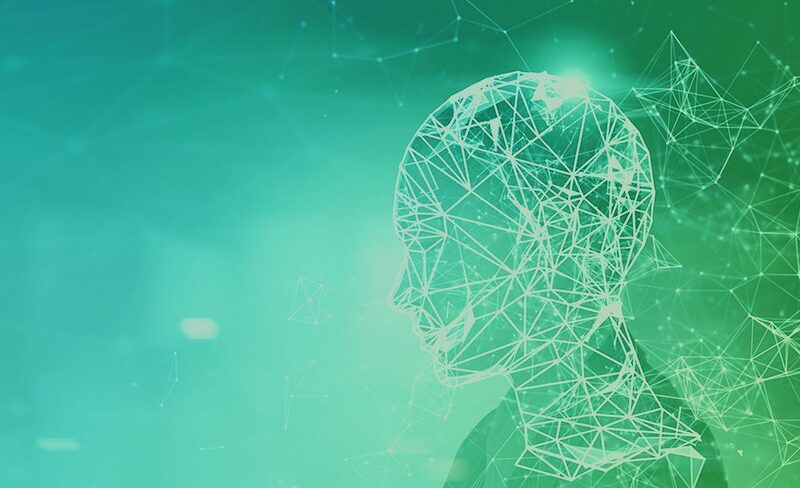 Gruenderszene.de published a good article (only available in German language) about our portfolio company Cunesoft and its use of artificial intelligence as added value for the pharmaceutical industry (link). 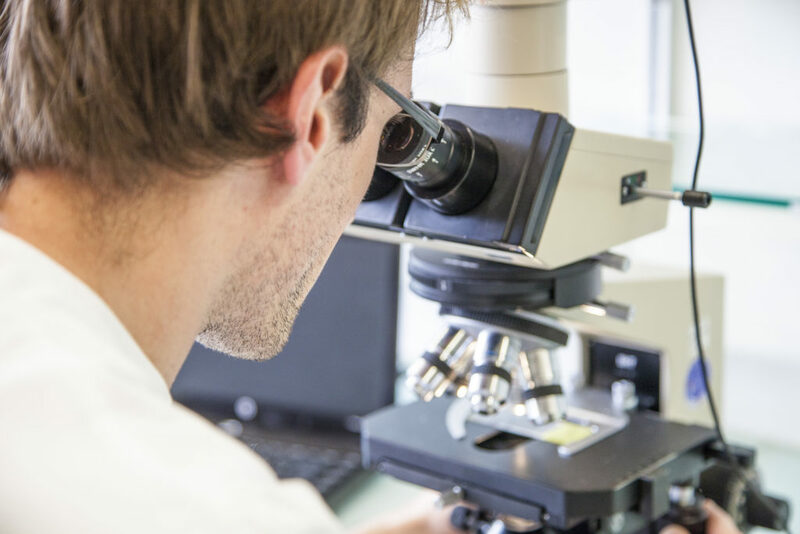 Occident invests in the Basel based diagnostic startup Resistell, which develops a technology for more precise and fast antibiotic susceptibility testing. More information in the press release under the following link. 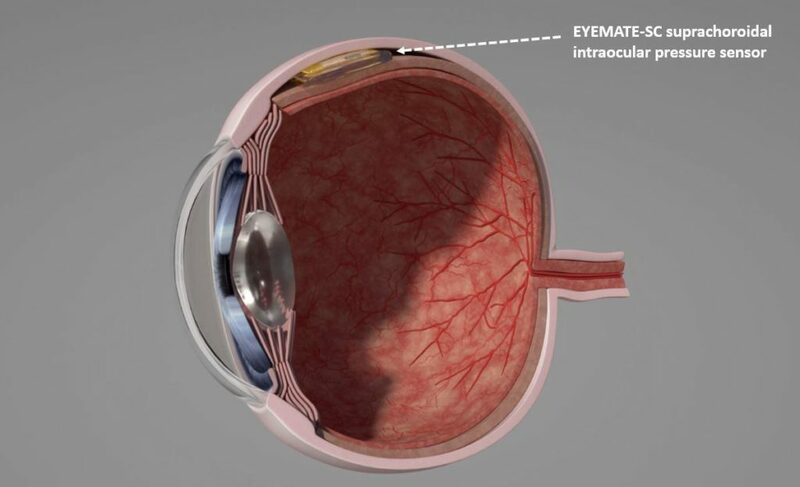 In a clinical study, the EYEMATE-SC sensor was implanted in the human eye for the first time. Congratulations on reaching this important milestone! Our portfolio company Lunaphore Technologies won the Swiss Technology Award 2018 in the category “start-ups”. Congratulations! Technology fascinates us, but in this case the challenge is simplicity and robustness. 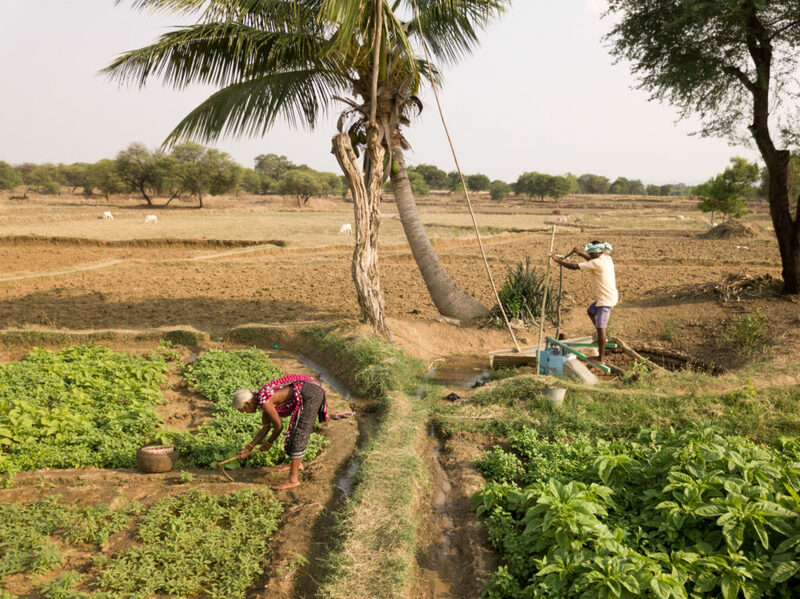 As part of our philanthropic activities, we are pleased to support the aid organisation Aqua Alimenta and its irrigation technology as the key to food security for smallholder families in Odisha, India. 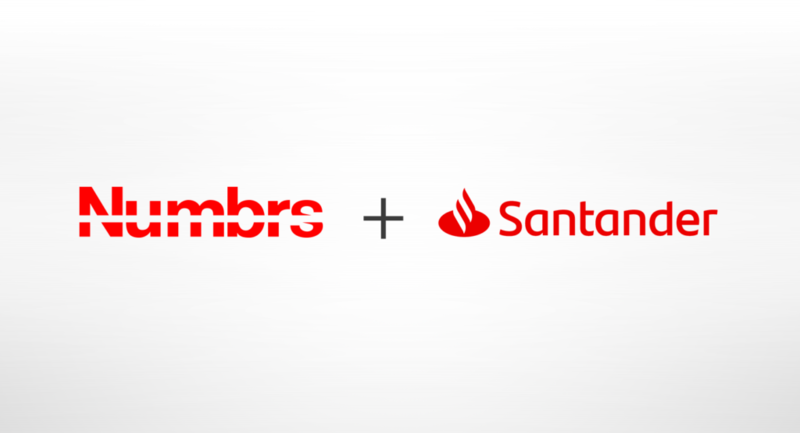 Numbrs and Santander Consumer Bank are aligned in the vision to simplify banking. For this reason they have agreed to a long-term distribution partnership. 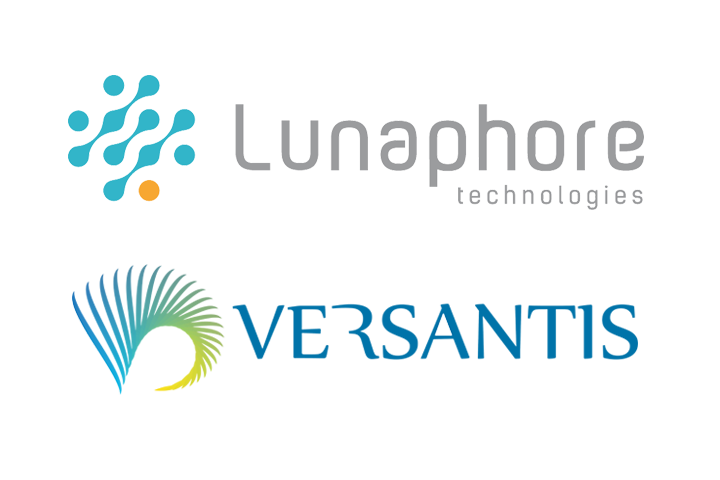 Lunaphore starts strategic partnership with A. Menarini Diagnostics S.r.l., one of Europe’s leading diagnostic solution providers and part of the Menarini Group, bringing a new and innovative system to the market. A trip to the Austrian Alps allowed the Occident team to work on further improving cooperation and internal processes. Despite bad weather, there were also plenty of opportunities to get to know each other better off the job. Congratulaitons to Lunaphore and Versantis! We are proud that two of our portfolio companies have been voted amongst the top 10 startups in Switzerland. 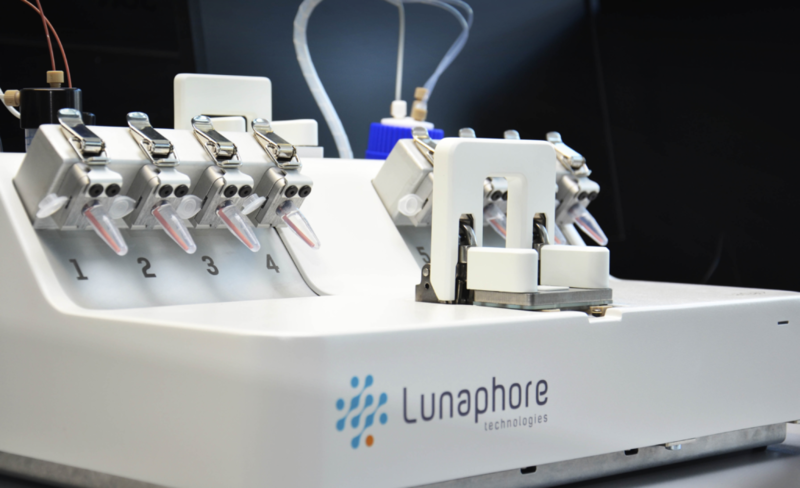 Occident participates in the financing round of the Swiss medtech firm Lunaphore that develops innovative next-generation devices for cancer tissue diagnostics. 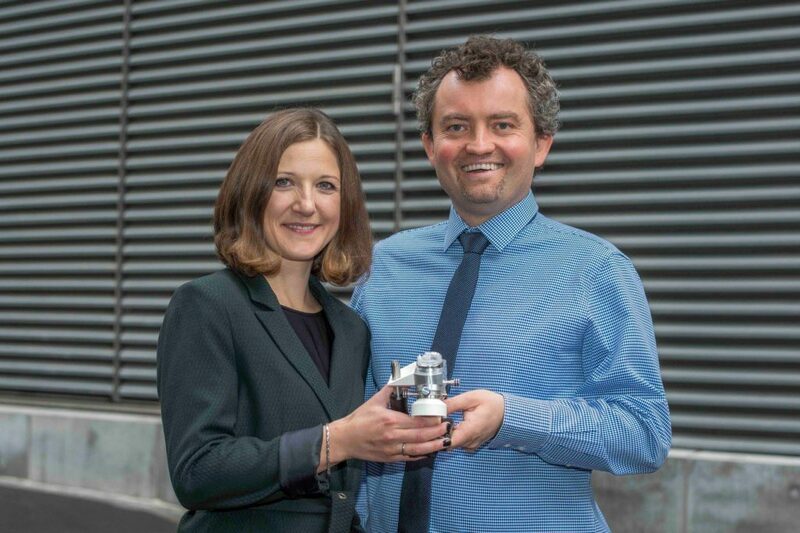 The funds will enable the product’s CE marking and support product launch. More information in the press release under the following link. iMusician has shown in recent years that its business model can also be successful internationally. In order to promote further internationalization, iMusician closes another financing round with Occident as lead investor and other investors. 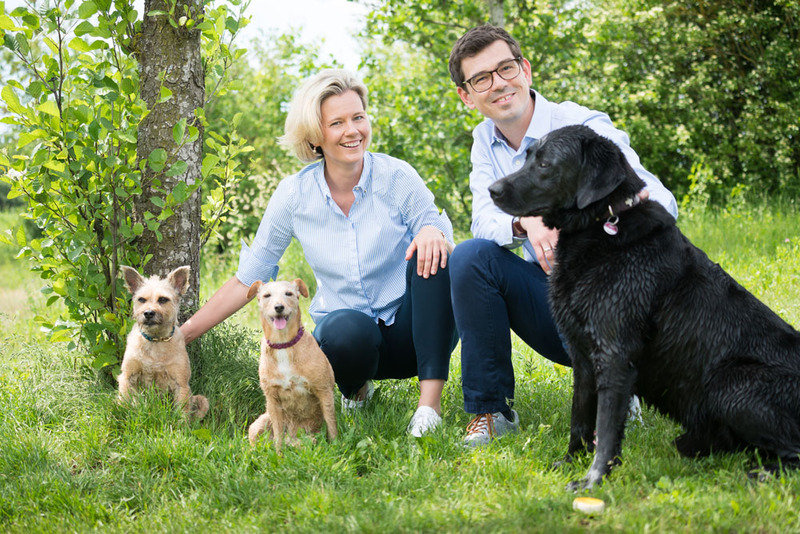 Occident invests in the Munich-based biotech company adivo, which develops therapeutic antibodies for pets. More information in the press release under the following link. In order to continue our path of successful growth, we are seeking to reinforce our team in Zug. Are you interested in making a difference and accepting responsibility? We look forward to your application! 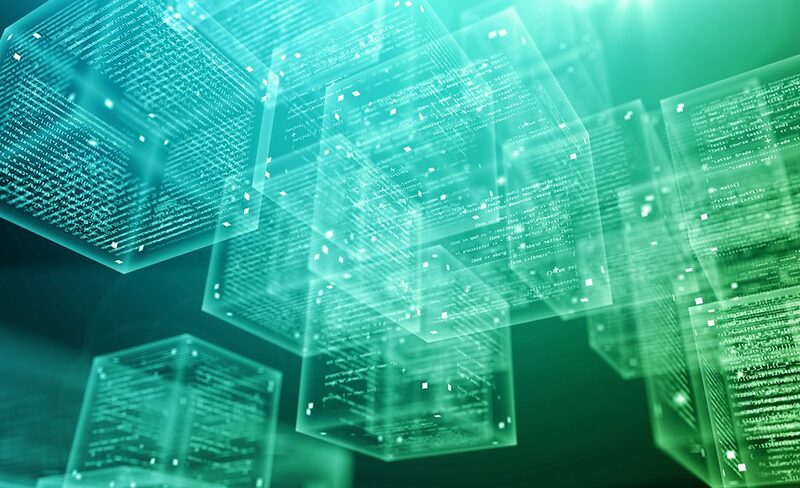 Due to its huge success, Numbrs has attracted the attention of CNN Money. Watch the interview with the founder Martin Saidler at the following link. At AdventureRooms Zurich, the team worked under pressure to explore all the options for escaping from a locked room. Fantastic cooperation in the team and the different skills of each individual team member made this experience a great success. 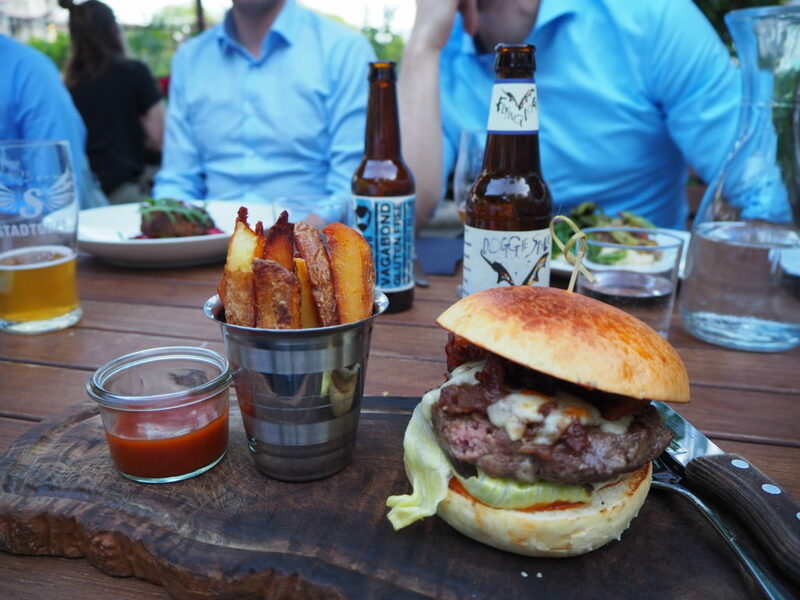 As a reward, there were culinary delights to enjoy at Food Zurich. Occident participates in the medical device company Implandata Ophthalmic Products in Hannover. More information in the press release under the following link. 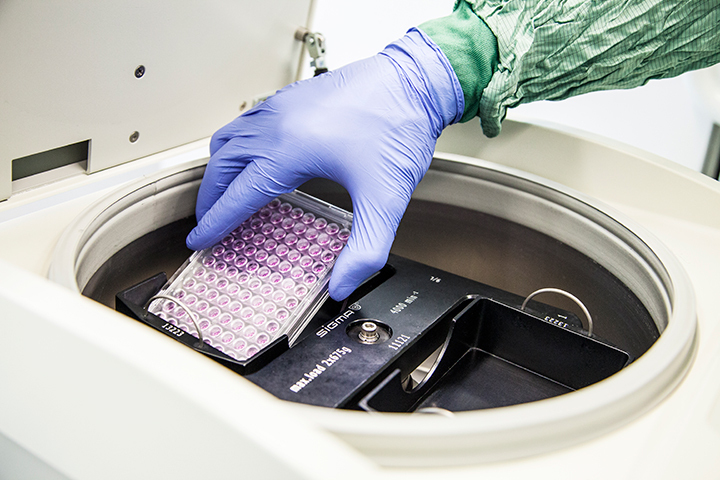 To support the rapid development of InSphero as the leading supplier of 3D microtissues, Occident joined forces with new and existing investors to provide follow-on financing for this Zurich-based biotech firm.  This will allow InSphero to reinforce its outstanding position in this fast-growing future market. Thanks to the intense interest from industry and full order books, 4tiitoo decided to raise additional capital to realize its full potential. After strengthening the team with a VP Sales, the company is now ideally positioned to revolutionize the workplace with intuitive gaze-tracking technology. Occident is pleased to welcome Matthias Schrader to the team. Following completion of law school in Lucerne and admission to the Swiss bar, Matthias is taking on the position of Junior Legal Counsel in the Occident team, with responsibility for all legal matters. 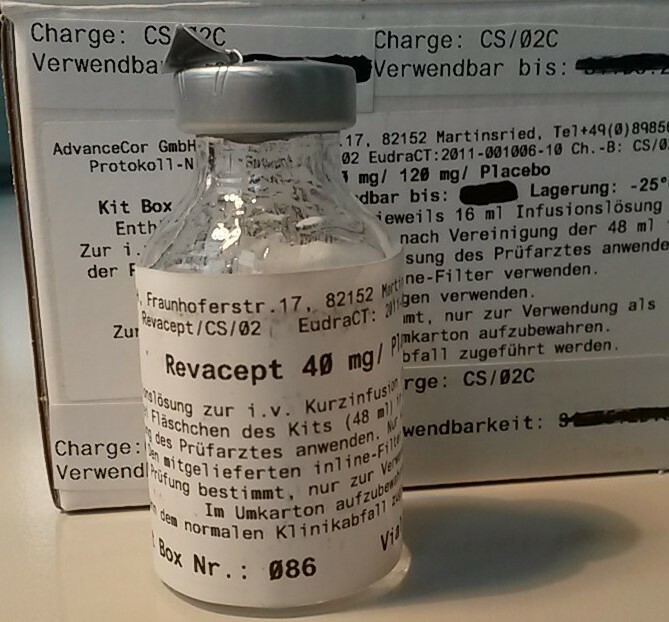 The Munich-based biotech firm advanceCOR develops innovative medications for the personalized treatment of cardiovascular diseases. Financing was realized with a group of reputable co-investors and provides advanceCOR with liquidity until completion of the phase II studies on patients. Occident’s portfolio company Lunaphore is launching a promising collaboration with Perkin Elmer for the quicker analysis of tumor samples. 4tiitoo is rolling out a pilot project with Benteler Automotive, using a NUIA platform for efficient gaze-control of selected applications. The following article focuses on Vincent Forster, CEO & Co-Founder of our portfolio company Versantis. 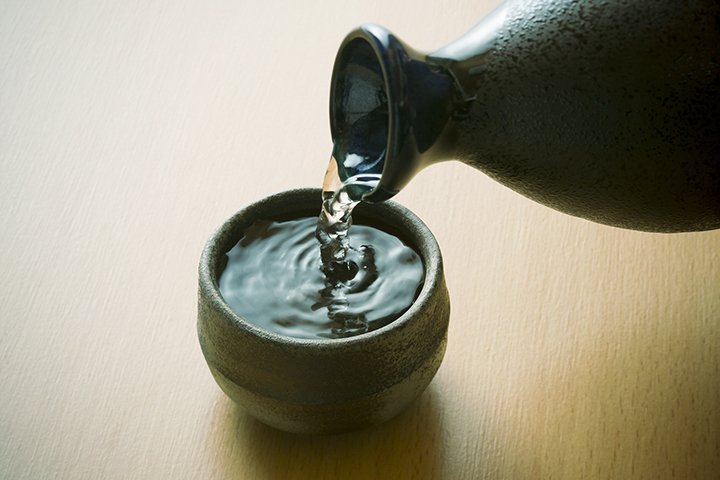 After an introduction to traditional sake making and Japanese drinking culture, the Occident team enjoyed a sake tasting. Dinner afterwards was a great occasion to explore and enjoy the diverse cuisine of Indonesia.